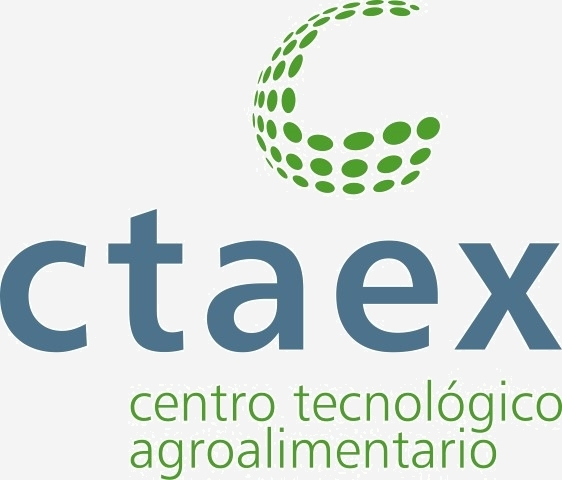 On 21 November, the Centro Tecnológico Agroalimentario Extremadura (CTAEX, at Villafranco del Guadiana, near Badajoz) hosted the 1st Forum on the Technology of Tomato Processing. 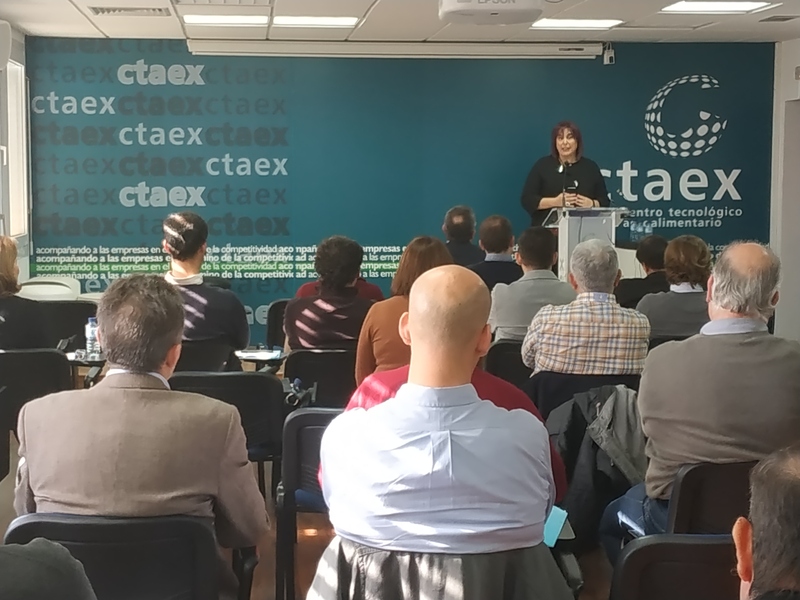 The objective of this meeting was to take up the technological challenges of the sector and to promote relationships between industrial operators, growers and the research scientists of the CTAEX. This forum was born out of the need to identify the common deficiencies of the sector and to work on its long-term future as a flagship crop for Extremadura. In order to do this, it is necessary to increase the yields – both agricultural and industrial – thanks to the integration of agronomic and technological improvements, whilst promoting environmental sustainability and focusing particularly on the use of by-products. After participants were welcomed by the Director of the CTAEX, José Luis Llerena, the Forum started with a presentation by Manuel Vázquez (CONESA), President of the AMITOM, who looked closer at the situation of the tomato processing sector, as well as at worldwide processing during 2018. 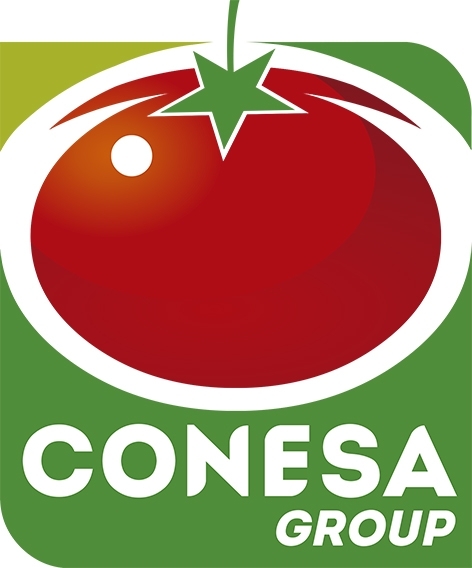 Two sessions were then dedicated to the results of studies carried out under the supervision of "Mesa del Tomate" regarding processors and producers' organizations, and to the projects currently being developed by the CTAEX, which were thematically linked either to the "agronomic" session or to the "industrial" session. The presentation of these projects enabled participants to think about solutions aimed at improving crop fertilization and to deal with the topic of new technologies for integrated crop management as well as tools for identifying and managing the environmental impacts caused by the tomato processing industry. The meeting also dealt with recommendations aimed at improving the quality control of tomatoes within the processing chain, the nutritional value of the products processed and the use of by-products generated during the manufacturing process. At the end of the forum, in closing, Begoña García Bernal, the Regional Minister of the Environment and Agricultural and Rural Policies, congratulated the CTAEX for its initiative in gathering the players of one of the most dynamic sectors of the regional food industry and one of the basic pillars of Extremadura's economy, as it involves a number of growers and intermediary structures active at ground level, as well as a powerful industrial sector of primary and secondary processing operators. 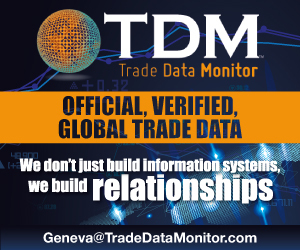 In order to make the industry more competitive, a study was carried out regarding the needs detected in the context of processing operations and producers' organizations. This survey showed that the processing tomato sector is endeavoring to increase per hectare yields, to consolidate consumers' trust, to improve the quality control of the products, and to implement new systems made available by cyber-physics and big-data resources and tools. By identifying these approaches, it will be easier for the different structures within the industry to look for future collaborations in the area of R&D projects both nationally and internationally. 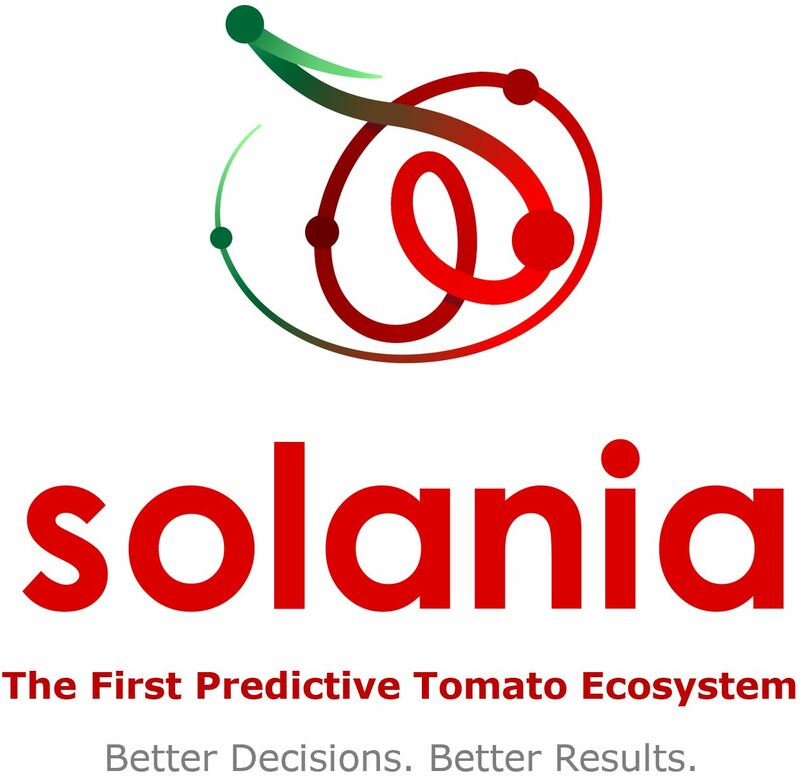 All participants were invited to the World Congress on the Processing Tomato in 2020, which will be held in San Juan (Argentina), where organizations and companies from around the world who are active in this industry will be gathering to analyze the evolution of this specific crop at a worldwide level. 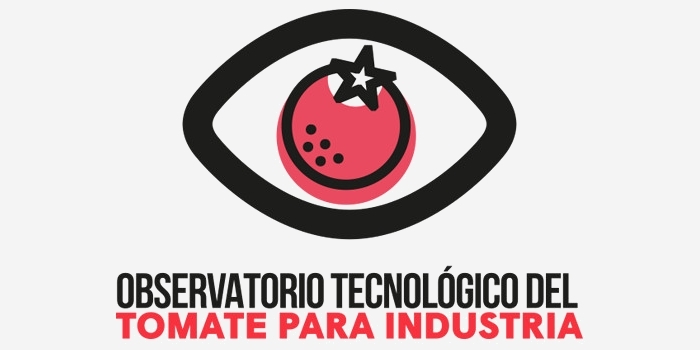 In order to carry out its information mandate for the sector as a whole regarding innovations and opportunities, the CTAEX set up the Tomato Technological Observatory, a technological intelligence-gathering structure financed by the government of Extremadura, which has been operating since 2007 with the aim of improving competitiveness in this strategic sector for the region of Extremadura.